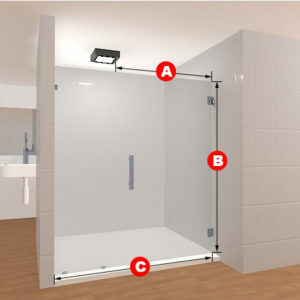 This two-panel glass shower door set opens left to right, inside and out! 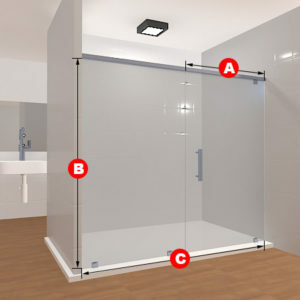 Made of either clear or frosted glass, this shower door set is amazing for filling up the entrance space in your shower. 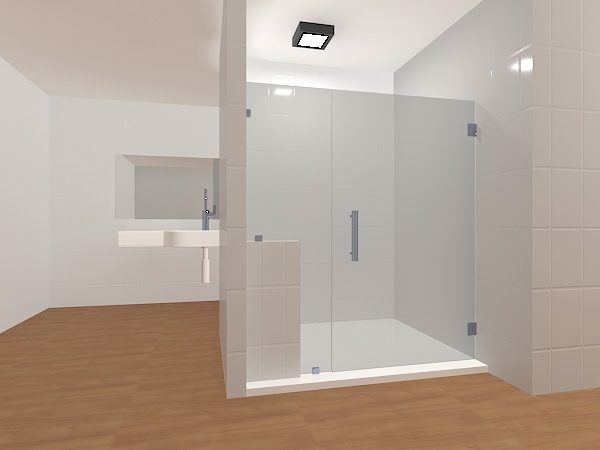 The two hinges on the right move as the door opens and closes smoothly, and the wall clamps secure the entire glass structure and keep it in place. 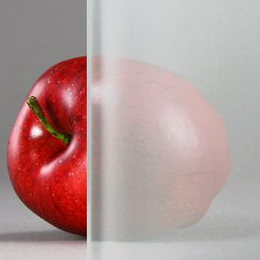 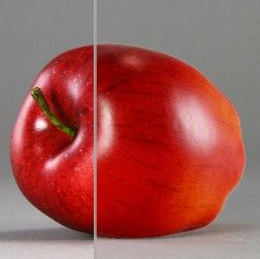 The dimensions can be changed to your liking. 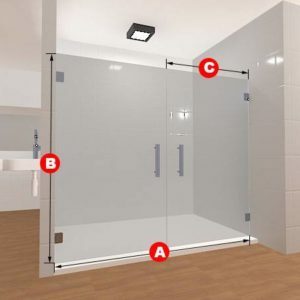 This two-panel glass shower door set opens left to right, inside and out! 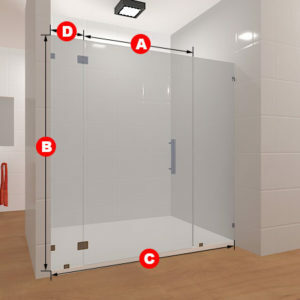 Made of either clear or frosted glass, this shower door set is amazing for filling up the entrance space in your shower. The two hinges on the right move as the door open and close smoothly, and the wall clamps secure the entire glass structure and keep it in place. 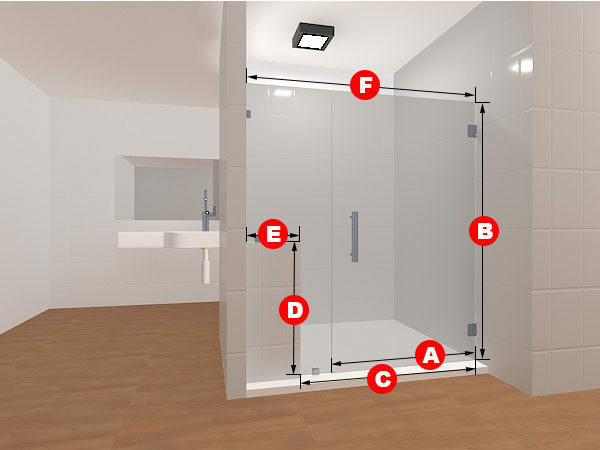 The dimensions can be changed to your liking.